Decorate your child's room with our nursery decor and kids room decor. 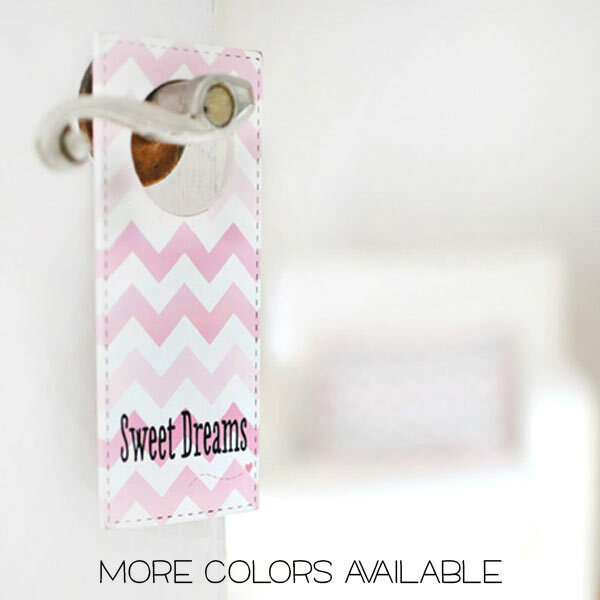 You will find the perfect kids rooms decor for your little girl or boy's room. Our nursery decor is designed with stylish patterns and fun colors, which coordinate with a wide variety of baby bedding. 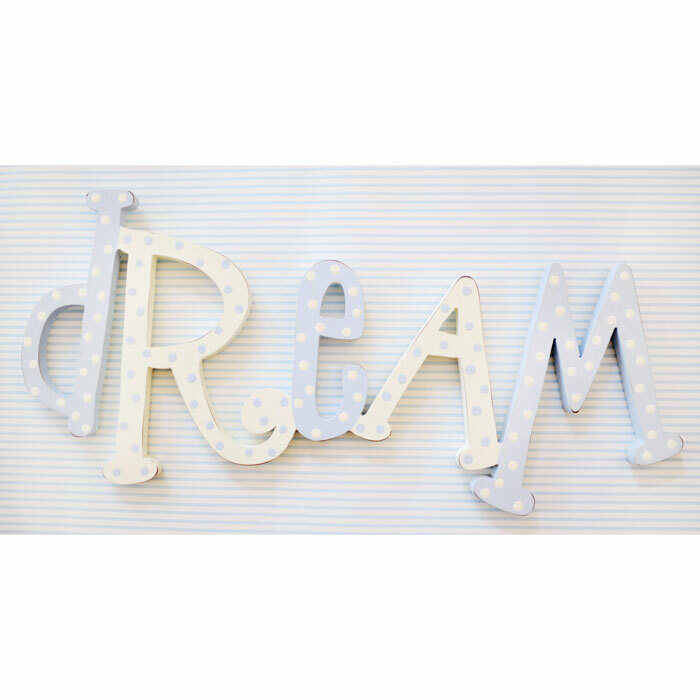 We have nursery decor and kids room decor that will coordinate with a variety of nurseries and kid's rooms! Once you have selected your baby bedding and nursery furniture, the next step is to add decor to the room. 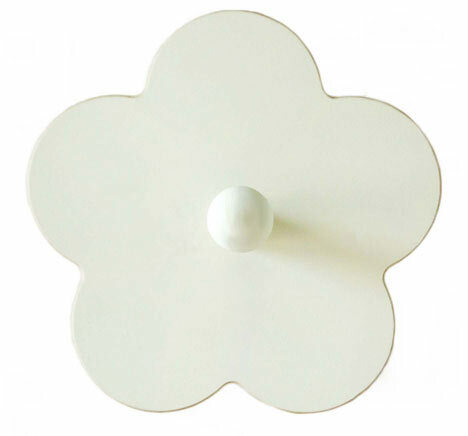 Nursery accessories include anything from rugs, lighting, wall decor, shelves and anything else that completes the room. 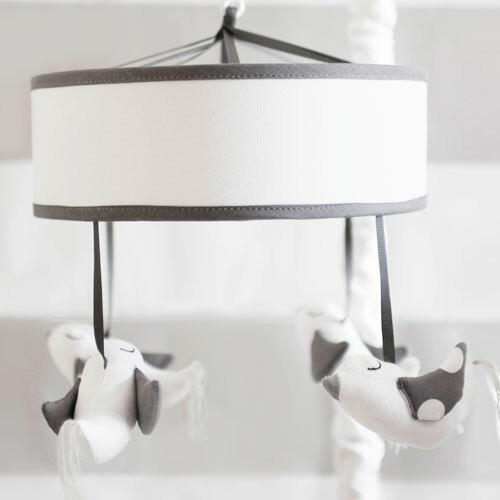 You will also find a variety of crib mobiles, wall pegs, picture frames and top selling bookholders. 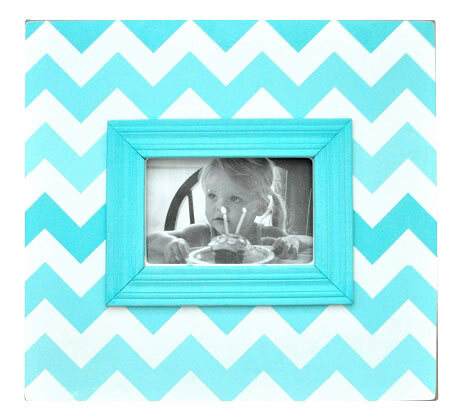 Our decor collection also includes Wooden Growth Charts and more! 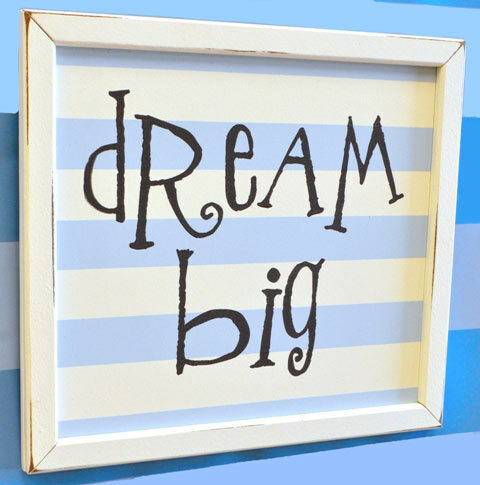 At New Arrivals, Inc., you are sure to find the perfect nursery decor & kids room decor for your baby or child's room.